John moved to Ketchum in 1969 to become a Sun Valley ski patrolman. After working the summers on several condo projects and completing the carpentry apprenticeship program, he founded Lloyd Construction in 1977. John was president of the Building Contractors Association of the Wood River Valley in 1990-91 and was Builder of the Year in 1991. 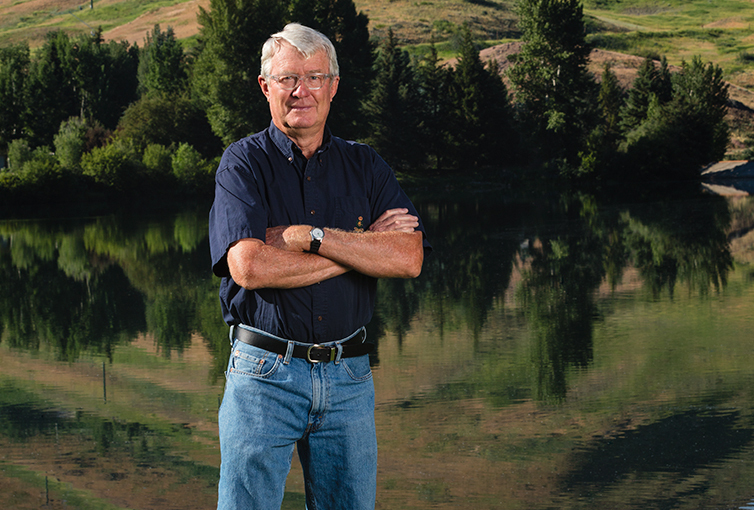 John has been an active member of the Ketchum/Sun Valley Rotary Club since 1984 and has served on several boards within the valley. His focus has remained on producing a quality project for satisfied clients. John’s love of hiking currently has him trekking the Idaho Centennial Trail (900 miles from the Nevada border to the Canadian border).